The Wiegands: Sugar and Tots Giveaway. 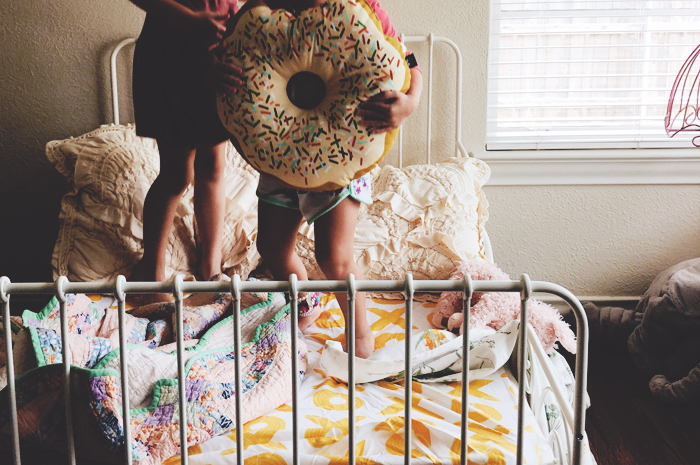 Our Sugar & Tots bedding arrived and my girls literally screamed when they saw the donut pillow- true joy! 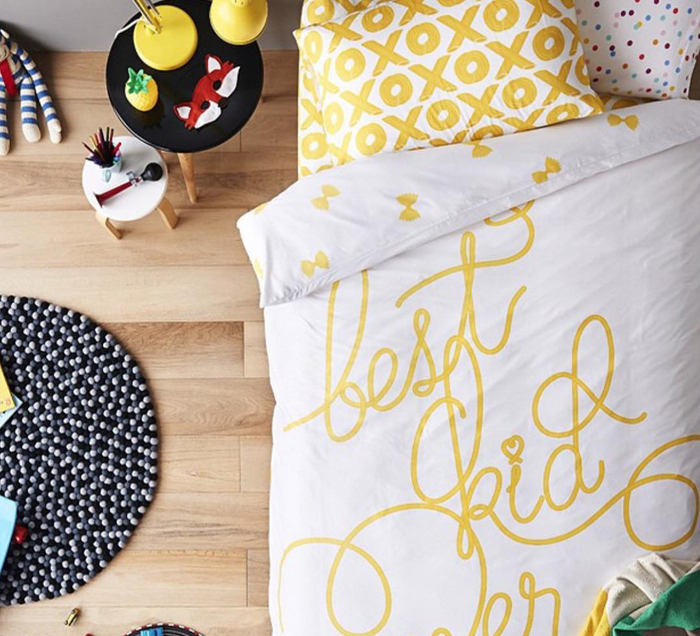 We put the adorable yellow sheets on Apple's bed and the cute pillow- honestly every single person that has come over since has asked us where we got it- it's been SUCH a hit!! 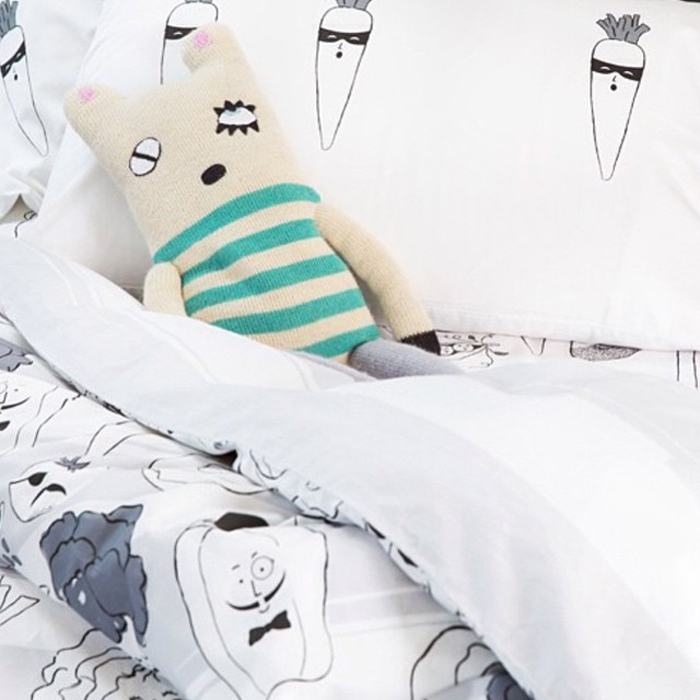 They have so many adorable options- we can never have enough cute bedding in our home! I am smitten with this company and so excited to team up today for a giveaway and coupon code! 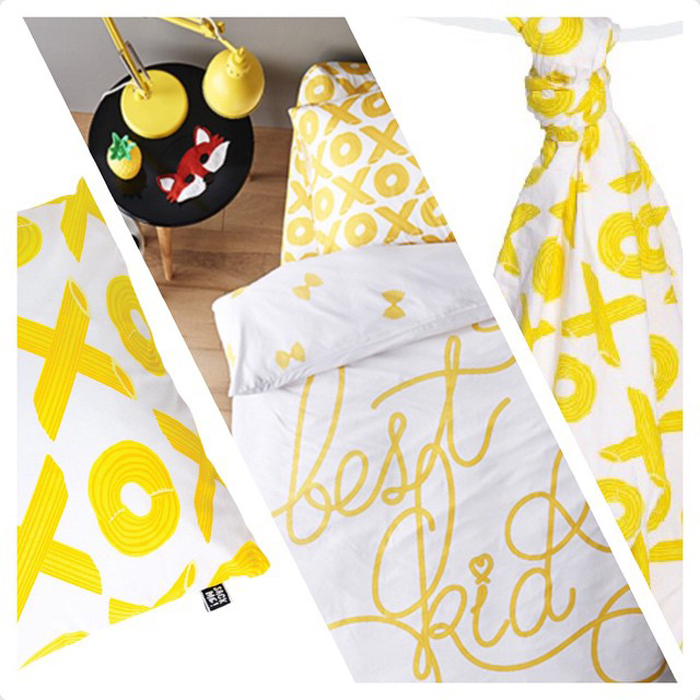 "SUGAR & TOTS is a modern lifestyle kid's store devoted to quality, fun and inspiration.We adore the new generation of forward-minded brands that embrace creativity, spark imagination, and of course — humorous— side of life. All of our collections are made with LOVE, combining contemporary style with adventurous and fun designs. Inspiring color palettes, teamed with seasonal prints and on-trend graphics gets our team really excited! At SUGAR & TOTS, we are delighted to offer carefully selected collections of comfortable, hip and sustainable kids clothing, natural eco-friendly toys, modern kids furniture and fun designer bedding from the world's most coveted brands for the sweetest and coolest tots on Earth!" Use coupon code CASEY for 20% off your order. Expires 9/30. Giveaway/sweepstakes rules: No purchase or payment necessary. Sweepstakes prize is listed above. By entering this sweepstakes, the entrant acknowledges that they are eligible for this sweepstakes according to all laws set forth by their home state. US residents only. Entrants who do not meet these criteria will be disqualified. Winner is liable for any taxes associated with the prize. The promotion period for this giveaway will close next week and a winner will be chosen via Rafflecopter. The winner will be contacted privately and CaseyLeigh may choose not to publish the winning entry on this site. Void where prohibited. Sweepstakes sponsored by Sugar&Tots.